Late last year Final Fantasy XV had its first anniversary. It's been a big year for the game, as Square Enix decided to adopt a model where the base game was really just a "hub", and there would be a lot of additional games and experiences released around that. We've had a film, anime, mobile games, a VR fishing title, a free-to-play beat-em-up, and expansions as substantial as small games in their own right all released around the core Final Fantasy XV, all enhancing it, its world, and its characters in some way. I had a brief chat with the director of Final Fantasy XV, Tabata Hajime, on the ongoing development of the game, and what to expect next. I was in a cheeky mood and couldn't resist asking a few probing questions about what's next for the Final Fantasy franchise, and was rather surprised by the response - I had thought that we'd never see another "traditional" swords-and-magic numbered Final Fantasy in the vein of Final Fantasy X, or the PlayStation and SNES titles, but apparently there's genuine appetite at Square Enix for it yet. Matt S: Firstly, congratulations on the anniversary of the launch of Final Fantasy XV! Hajime T: Thank you very much. Funny as it seems, it went by in a flash. 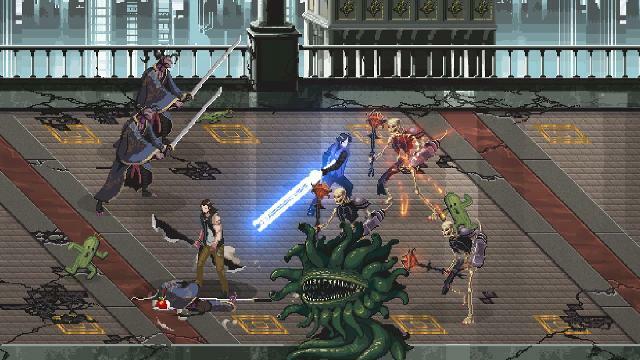 Matt S: Rather than develop a Final Fantasy XV-2, so far your team has launched some very substantial add ons to the base Final Fantasy XV game. It's a very different approach to what Square Enix did with the three Final Fantasy XIII titles. Why did you decide to go down this path? Hajime T: As you know, people waited very patiently for Final Fantasy XV for considerable time. We wanted to reward the players for this and part of our goal was not to follow the typical release of a single-player Final Fantasy game that has a finite playing time based on the length of story. We wanted to add content that would allow players to come back and play again and to increase the overall longevity of the game. Matt S: I read a lot about how this additional content is being shaped by player feedback. How is the team balancing out their own ideas and sense of creativity with this desire to listen to fan feedback? Hajime T: The origin for these ideas are based on “what the development team wants to make” balanced by “the things we’d like to deliver to our fans.” The dev team no doubt, pours out a lot of ideas in this regard. However, most of the time we do take into consideration the requests of players when we decide on which ideas we’re going to prioritise and execute. In the case of the additional releases which we never intended on in the beginning, these were totally born from our desire to respond to players feedback, which we were able to realise by somehow finding the right business solution for these needs. 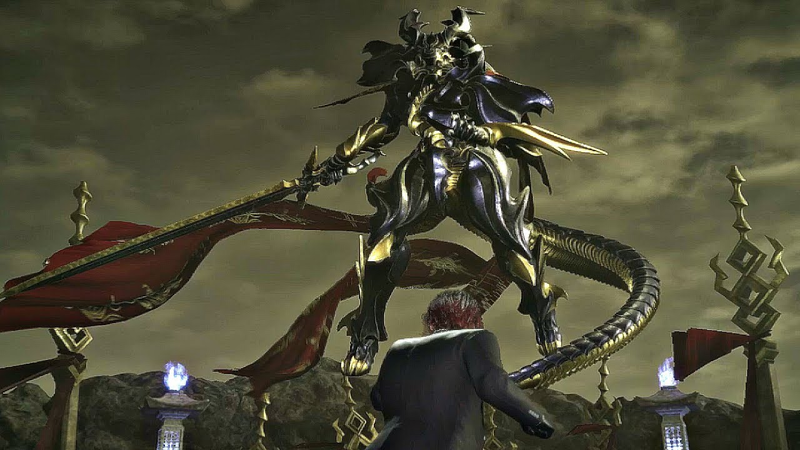 Matt S: Over the past year, Final Fantasy XV has become quite the expanded universe, with mobile games, a free-to-play beat-em-up on console, the film and anime, the base game itself, and all this additional DLC. From a creative point of view, what are the benefits to the development team in working on a single game franchise in this way? Hajime T: There are three merits for us. One is we are able to create various connection or entry points for many players, both existing players and new. The second is, by rolling out a variety of contents, we are able to collectively strengthen the IP. And the third is, we are able to acquire vast amounts of knowledge and experience that we otherwise wouldn’t possess. 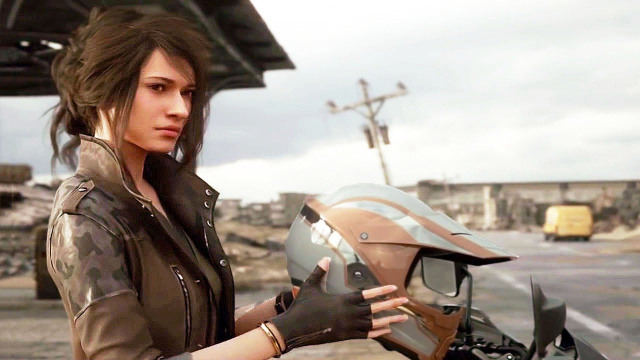 Matt S: Looking ahead, there's a multiplayer mode on the way to Final Fantasy XV. Why do you see this as a necessary addition to a game that has previously been exclusively single player? Hajime T: We wanted to offer players an experience they could replay and revisit, allowing them to keep playing for a long time. For Comrades it’s not simply a separate mode, but also a way to draw more depth from the main game’s story too. It’s essentially the same idea as the many games that come with a campaign mode and multiplayer mode. Matt S: I've a similar question regarding Monsters of the Deep: As much as I love the fishing in Final Fantasy XV, that minigame was quite distinct to the main quest. How do you see the VR version of fishing contributing to the overall patchwork in Final Fantasy XV? Hajime T: This was the first VR game development that the FFXV team undertook. While it was extremely valuable to experience VR development at this stage, I didn’t want to extend the development period more than necessary. Therefore, we decided to release a game whose development period could be kept within a one-year span. 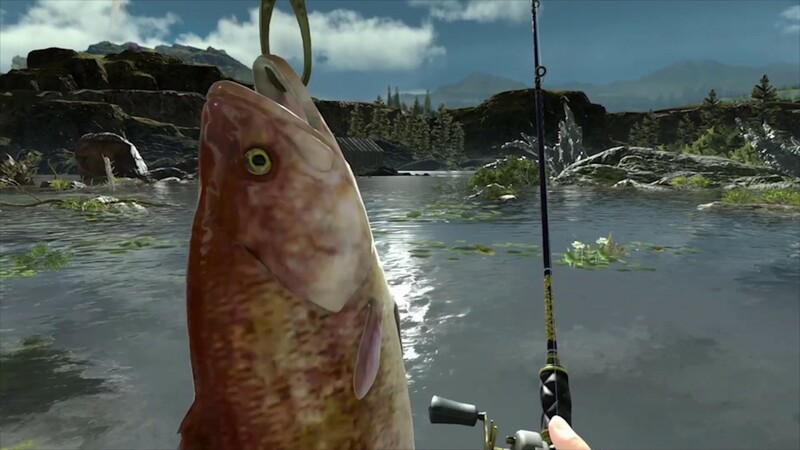 The reason why we chose fishing as the main game element was that we would be able to develop it under a year, it would be a natural extension of the world of FFXV, and also because it would be an appropriate subject to experience in the medium of VR. Matt S: Now that we're a year into the game, what would you say has resonated most powerfully with players? Hajime T: I believe travelling with your buddies. Matt S: I know Final Fantasy XVI is a long way away yet, but do you see FFXV as the model for the franchise going forwards? A big "central" release supported by a lot of complementary releases? Hajime T: With FFXV, I implemented the service model of rolling out various contents at the same time. 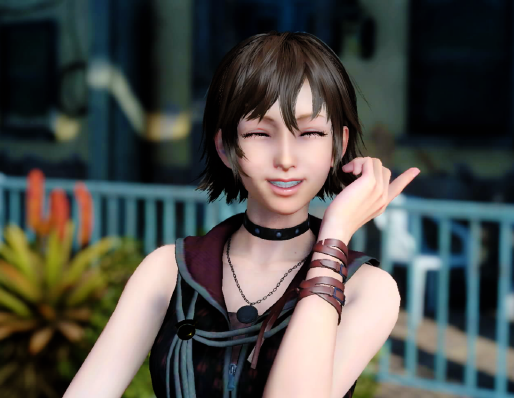 However, this isn’t necessarily a definitive model for the franchise going forward, but what I simply thought was best for XV. Matt S: Is there any appetite at Square Enix to go back and do a new 'classical' swords-and-magic Final Fantasy? Hajime T: Of course there is. I also have many members on my team who have the same desire. I too, am one of those who like classic medieval-styled fantasies. Hajime T: Thank you very much for that nice idea. If we have a chance to roll out some spin-offs, I’ll definitely consider it. Plus, I’d like to know if a lot of fans would have fun with it! Matt S: Finally, aside from Final Fantasy XV (of course), what games have you been playing and would recommend to people? Hajime T: I started playing Super Mario Odyssey on Nintendo Switch. It’s really turned out to be a fantastic game. I recommend it. I’ll also be playing FIFA18.